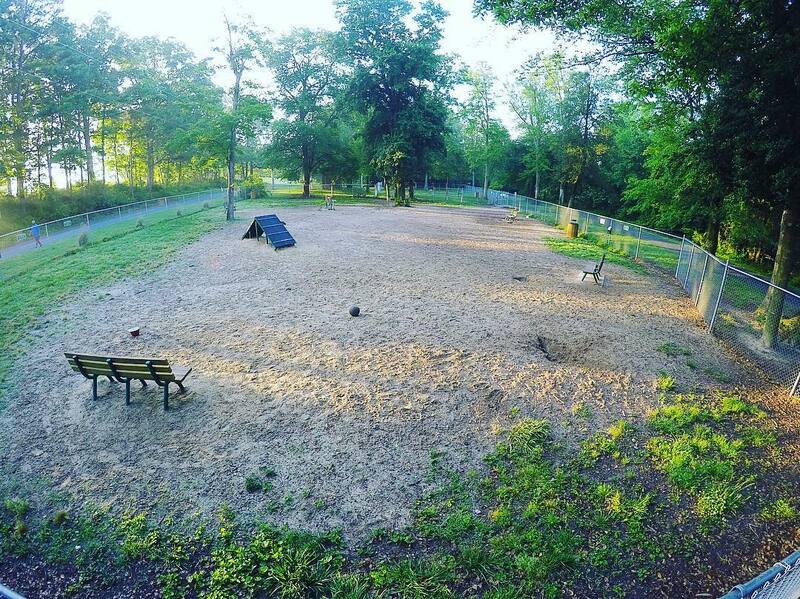 The Frances J. Tilghman Memorial Dog Park is located in the Salisbury City Park, on Memorial Plaza, near the intersection with South Park Drive. The Dog Park is free and open to the public. It is open from dawn to dusk, 365 days a year, weather permitting. The Rules of Use are posted at the entrance. There is no water source available at the park, so bring your own water if you will need it.